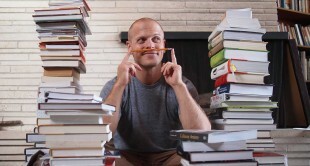 Tim Ferriss is one of the most well-respected self-made entrepreneurs of our generation. And for good reason, he’s built a name for himself by making consistently great business decisions. In the video above, Tim touches on a great technique that he uses for battling intimidation and overshooting his own goals. He mentions a sales tactic from IBM, when they were the industry’s “behemoth,” which was to set the sales quota lower than what was realistically expected. This allowed IBM’s sales people to overshoot their sales quotas easily and not have a daunting and unattainable goal hanging over their heads. When people are meeting their goals, productivity goes through the roof. It inspires both confidence and ambition, which propels performance forward. This is a great tactic and applicable to any area of your life, whether it be your business, diet or fitness, spiritual, or elsewhere. Most people do one of two things, they either set their goals too high or they don’t set any at all. While either strategy can arguable can work for some, it’s in the happy medium that the magic happens. If you set your goals too high, it can seem like you’re working towards an elusive end game, something that will never happen. It’s easy to get discouraged and give up before you’re anywhere near close to what you set out to do. Goals that are just high enough to attain will encourage a continued sense of exceeding expectations, and therefore accomplishment. Small victories on a consistent basis will be more impactful and beneficial in the long run than few larger victories. The sense of achievement might be higher at the time, but it’s not sustainable. Consistency is key for a happy, balanced life. That’s not to say that your dreams shouldn’t be big. They should. Huge, humongous, massive even. BUT they should be broken down into smaller, actionable steps that aren’t impossible to achieve. Most people try to tackle the big goal all at once and it often results in failure. People are naturally motivated by their own successes, and too many failures can result in diminished enthusiasm and lack of drive. And if you spend too much time contemplating the huge distance between the end game and where you stand now, you run the risk of giving up entirely before you even start. Chunking is effective because it allows you to feel like you’re making continued progress without becoming overwhelmed. It’s not the jump from zero to hero; it’s the little victories along the way that result in success. With chunking, you always move backwards. Break down your end goal into smaller goals and see if you can break those down into even smaller, mini goals. From each goal, you can create a list of tasks. Set those tasks upon a realistic timeline and you have your chunking map. Ferriss talks much more about his personal process for setting attainable goals in his hour-long interview. For example, let’s say you want to launch an eCommerce store and you have a great product, but that’s about it. 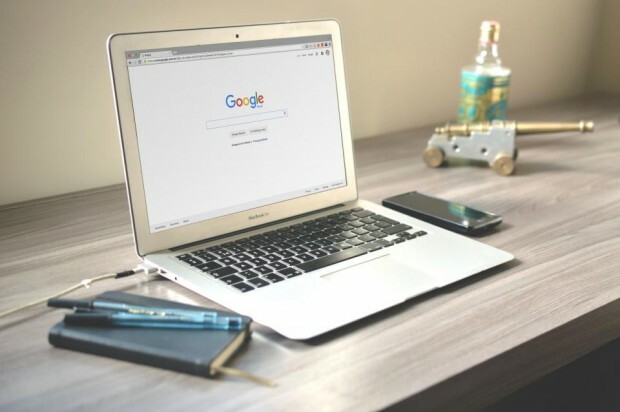 You will need to identify your target audience, find out where they’re present on the web, what their main problem is, how you’ll solve it, and much more. If you’re a visual person, feel free to create a visual map as well. This can be on a whiteboard that you keep in your workspace or even on an app on your phone, whatever works best for you. Make the main focus of your map your end goal, with the smaller goals branching out from there. Every time you come across something else you need to accomplish, add it to the map so you don’t forget. The next step is to apply your tasks to a timeline. Work chronologically, with each completed task allowing the next task to begin. Give enough time for each task to be completed at a doable pace, but not too much time that you relax into it or fall behind. Keep the pace comfortable yet progressive. When setting the amount of time for each task, make sure to factor in any outside elements. Like bureaucratic processes, technicalities and any professional assistance you may need. Be patient and remember, Rome was not built in a day. Ideally, you will have a detailed timeline of every task you need to accomplish for the goal to be reached before you start the project. Obviously, life happens and things change, so don’t get discouraged if you discover hidden obstacles. Just add them to the timeline where they fit in and keep going. To keep the momentum going, keep your eye on completing the next task, instead of the end goal. This will keep your morale high and keep the ambition flowing. 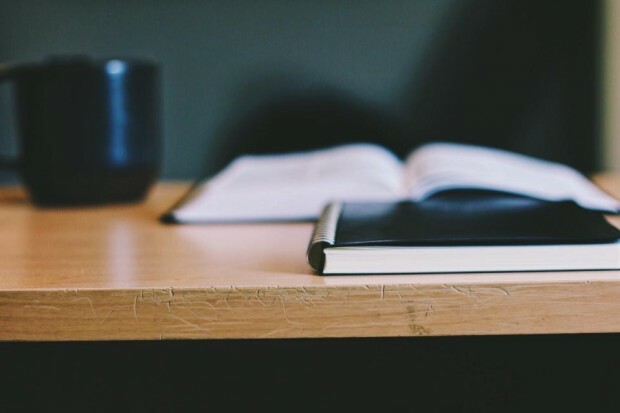 If you use this effective “chunking” method, you’ll be surprised at how much you can accomplish and how quickly, if you just organize a path before hand. It doesn’t take too much time or effort to chunk out your goals, and you’ll set yourself up with a much stronger foundation than if you just wing it. Soon enough, you’ll be nearing the end of your timeline, with each completed task behind you serving as a stepping-stone closer to your end goal. Before you know it, you’ll be looking back in amazement at how far you’ve come. 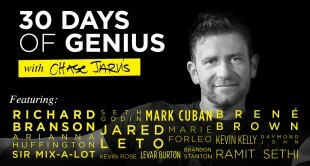 Join Tim Ferriss and learn more in his hour-long interview over on 30 Days of Genius today.